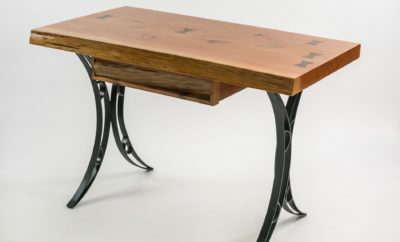 Heartwood Farm Tables makes furniture out of reclaimed wood. 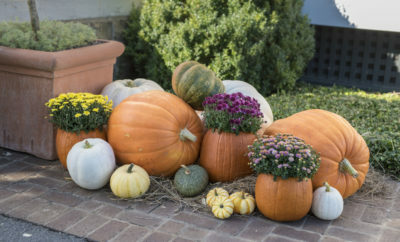 Discover which types of pumpkins are best for carving, stacking and decorating. 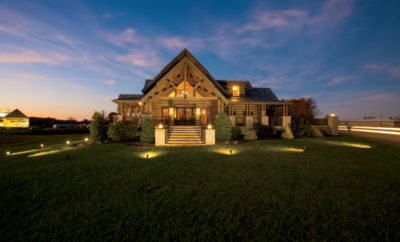 Honest Abe Log Homes continues to help customers build the log home of their dreams. 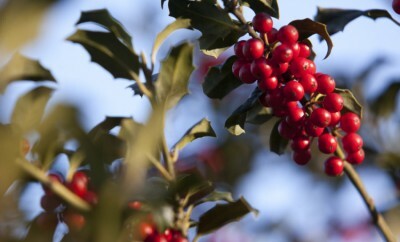 Put these different types of greenery on your shopping list when decorating for Christmas. 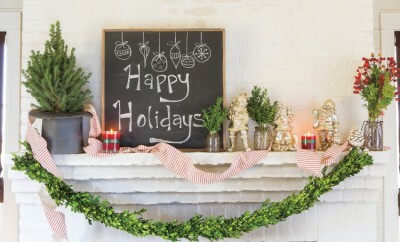 Enjoy evergreens indoors for fresh Christmas decor. 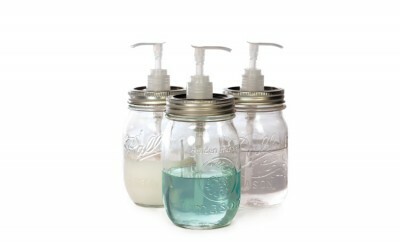 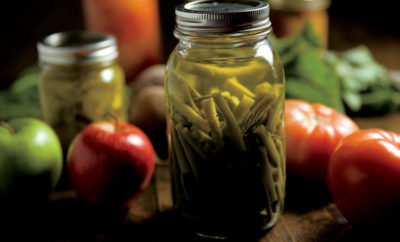 Learn to make your own DIY Mason Jar soap dispenser. 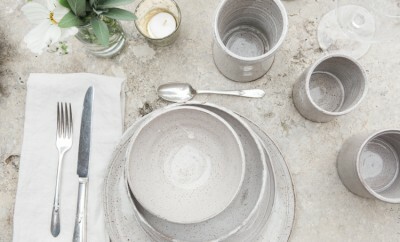 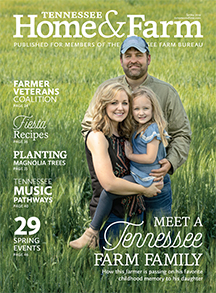 McQueen Pottery, based in Maryville, creates beautiful, handcrafted products. 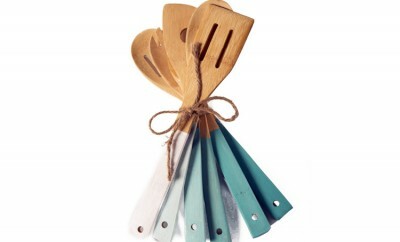 Make your very own DIY wooden spoons with very few tools. 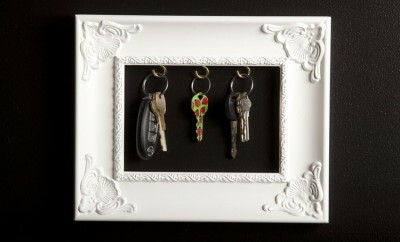 Never misplace your keys again with this easy DIY frame key holder.